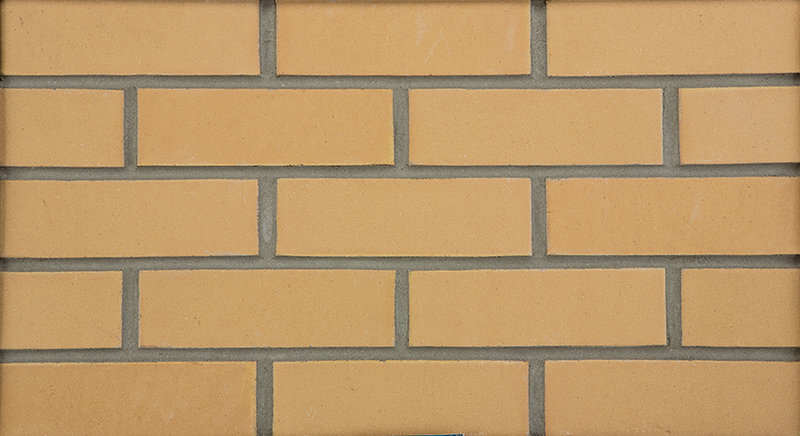 Meridian Brick | Brick Manufacturer Partners | Mason's Masonry Supply Inc.
Meridian Brick is North America's largest brick manufacturer with a total capacity of more than 1.7 billion bricks. 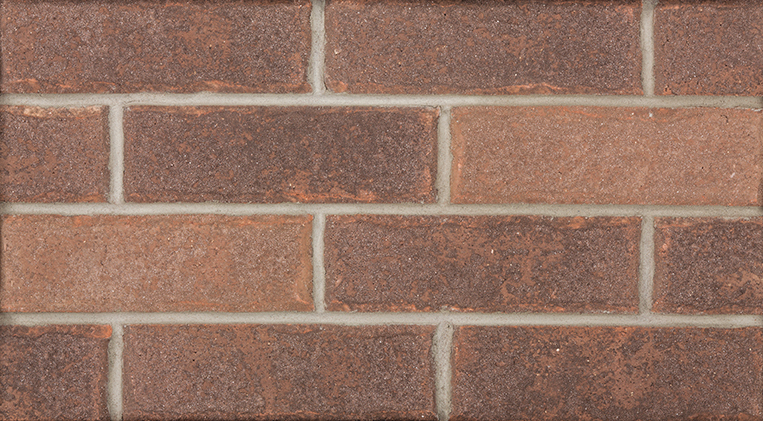 Mason's Masonry is pleased to be the largest Meridian Brick dealer in the metropolitan Toronto area. The full product line is on display at each of our showrooms. Please call us to arrange for one of our representatives to meet with you or to discuss any aspect of your interest in Meridian Brick.